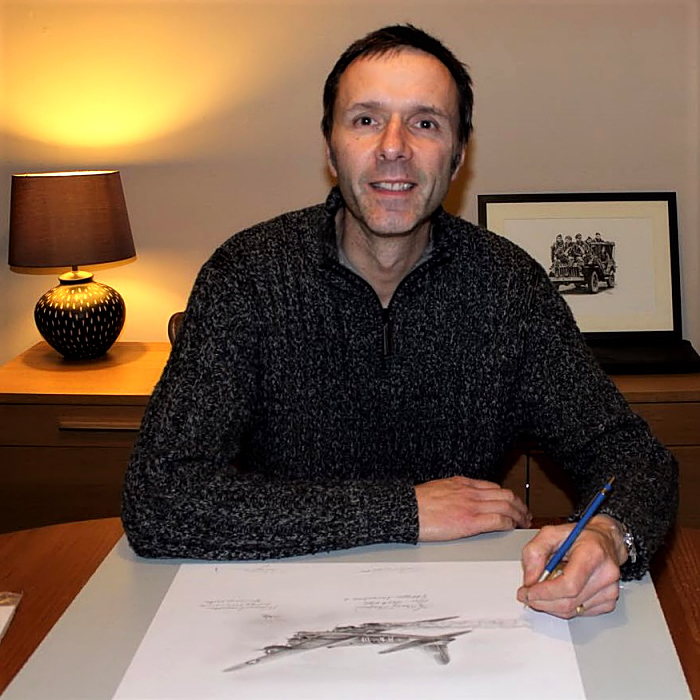 Steve Hale is a talented artist and exciting new name in the industry. 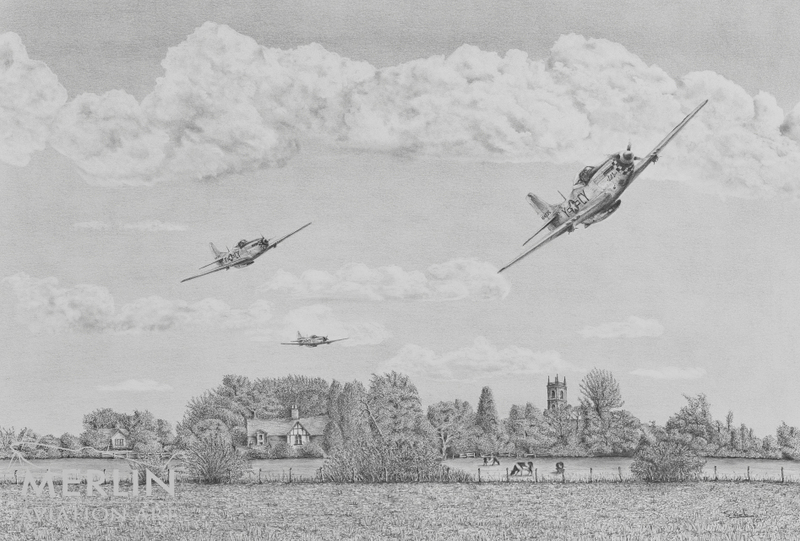 Steve lives with his wife, Clare, and family in Hertfordshire, near the old airbase at Bovingdon. 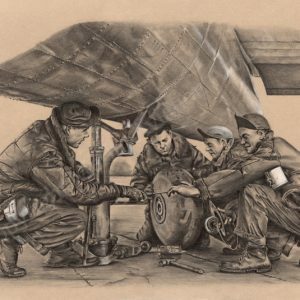 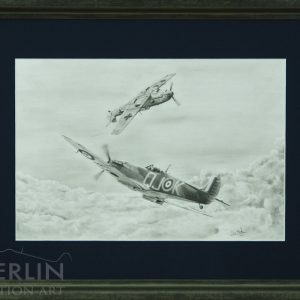 He has always maintained an active interest in art and aviation and so after visiting a local aviation art gallery, he decided to try his hand at drawing again. 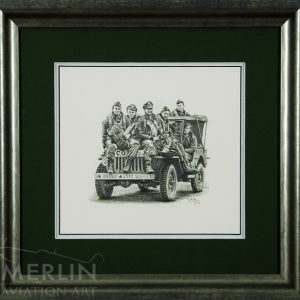 Steve’s eye for detail is superb, ensuring his drawings are both historically accurate as well as of the highest quality. 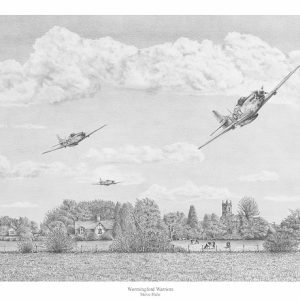 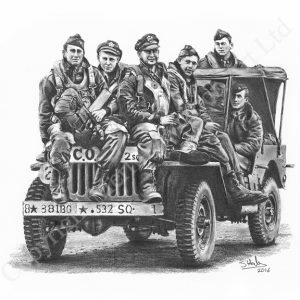 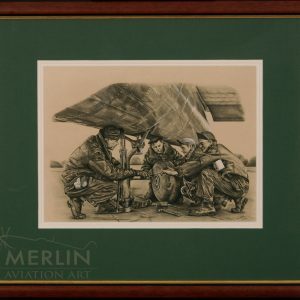 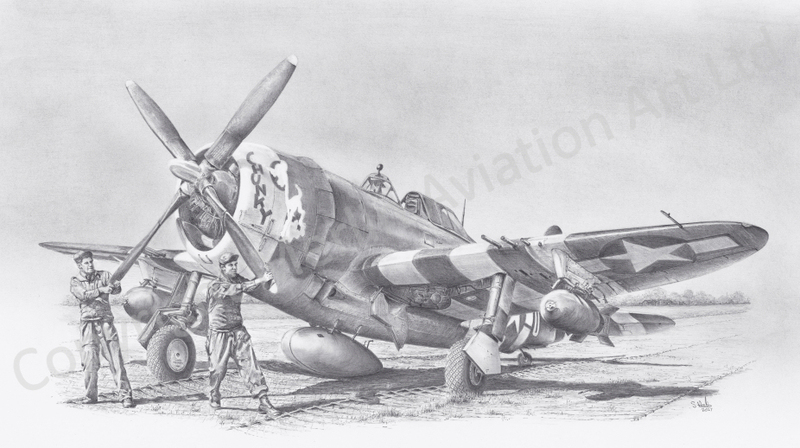 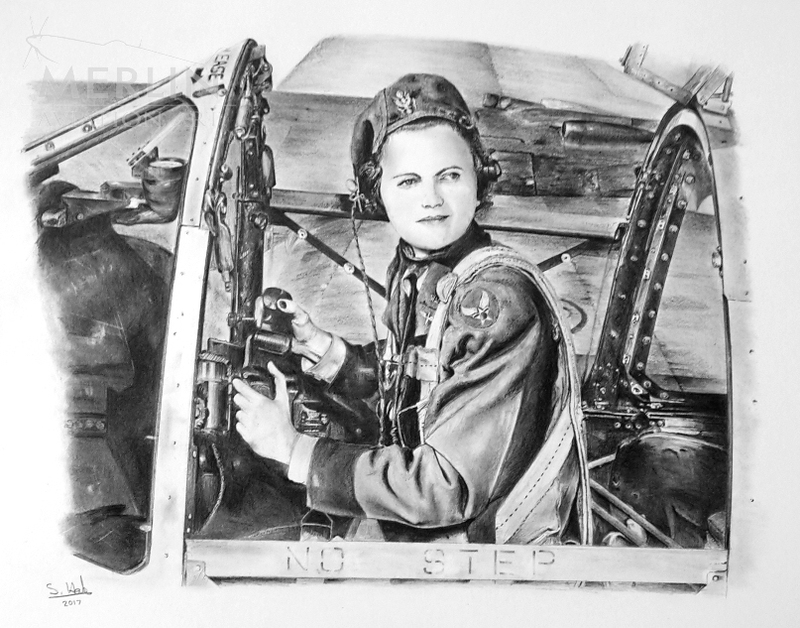 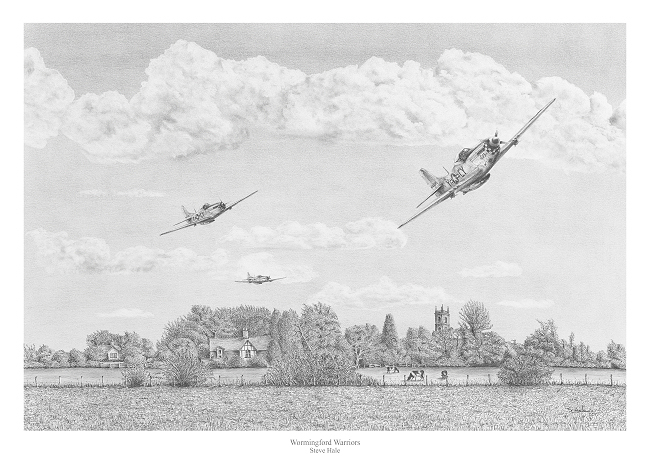 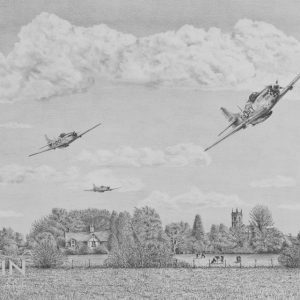 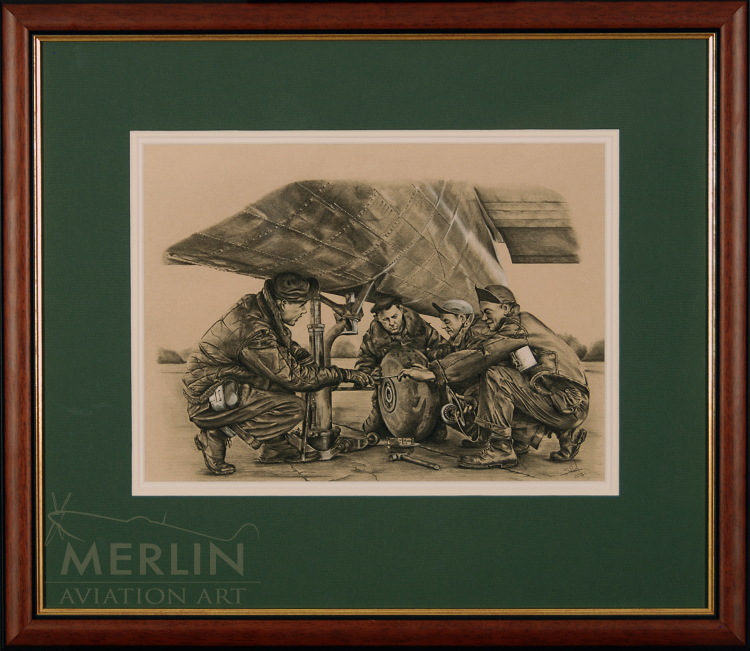 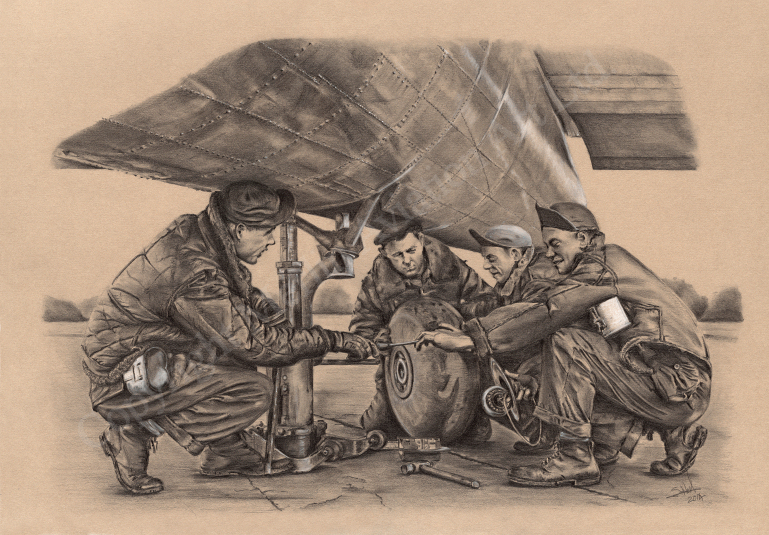 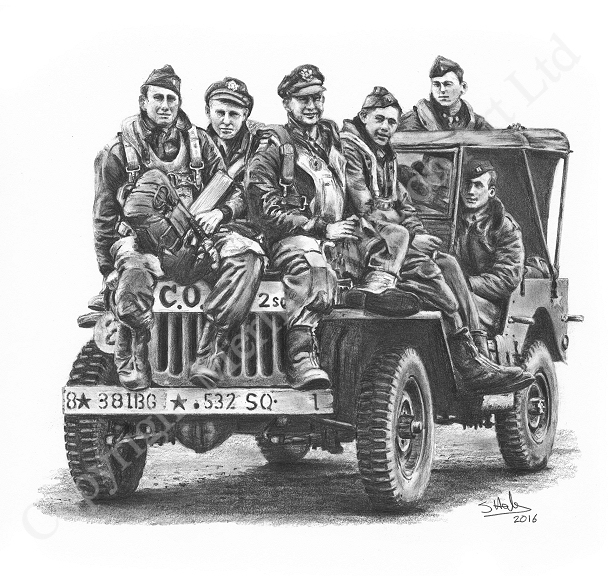 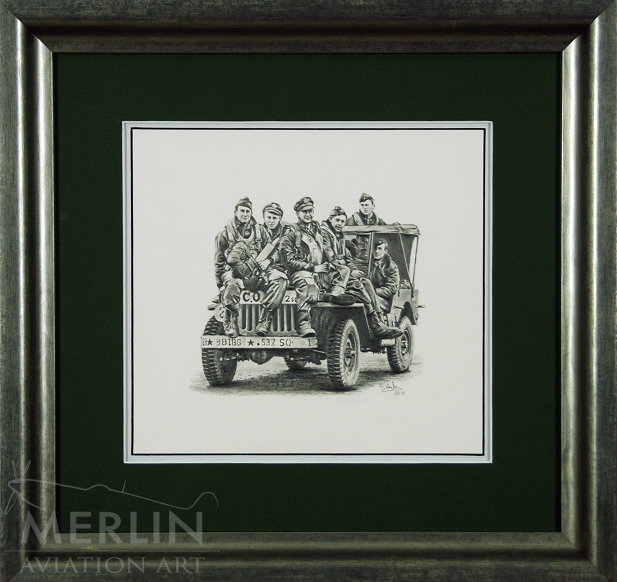 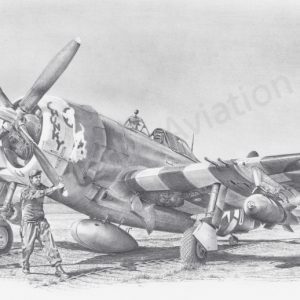 Merlin Aviation Art are very excited to be exclusively offering Steve’s drawings for sale. 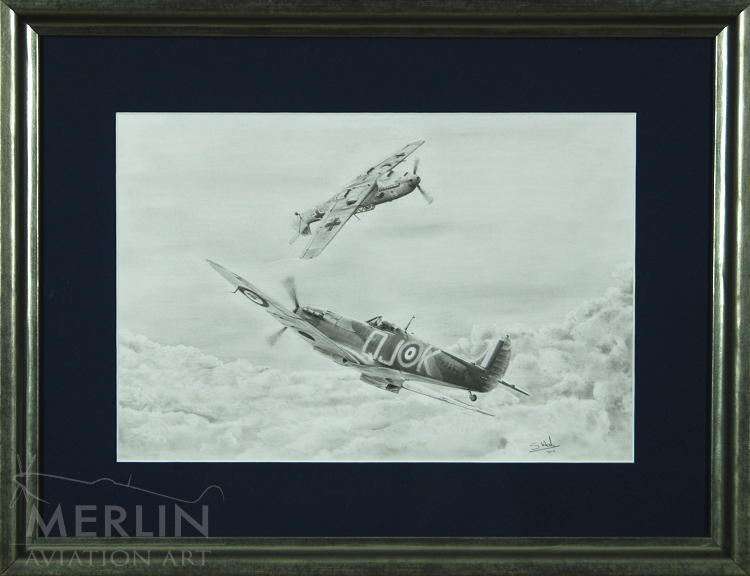 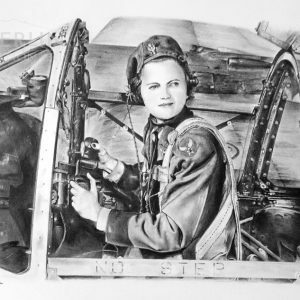 His artwork has drawn praise from established aviation artists and is already sought after by collectors.